Transport for Cyprus offers scheduled bus and minibus day trips to Troodos mountains which start from Paphos, Larnaca and Limassol. This day excursion trip is an opportunity to explore a different corner of Cyprus. At our competitive prices you can visit the stunning area of Troodos mountains and other tourist attractions in the area. Our day trips by bus or minibus visit amongst others the famous Kykkos Monastery, one of the wealthiest and well known monasteries in Cyprus which houses the icon of the Virgin Mary painted by St Luke. 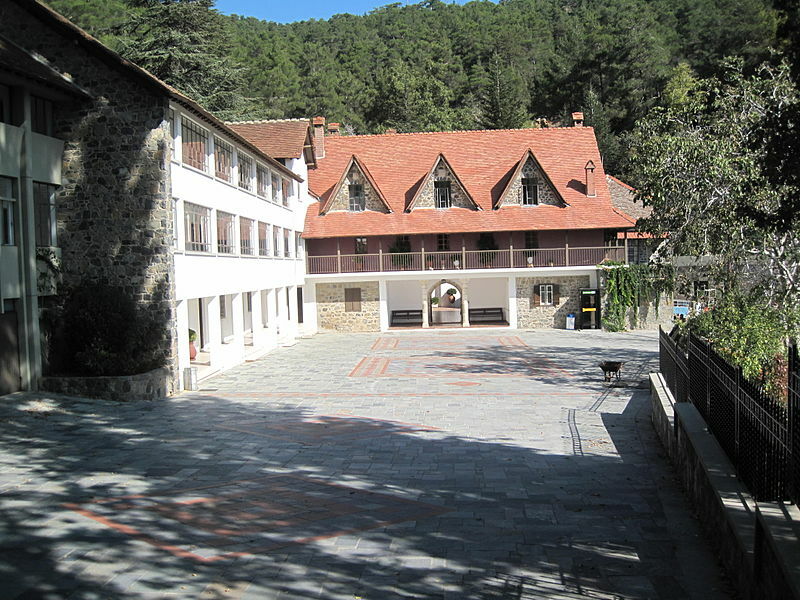 The excursion also stops at Trooditisa Monastery, an Orthodox Monastery dedicated to Virgin Mary which its current building dates back to 1731. 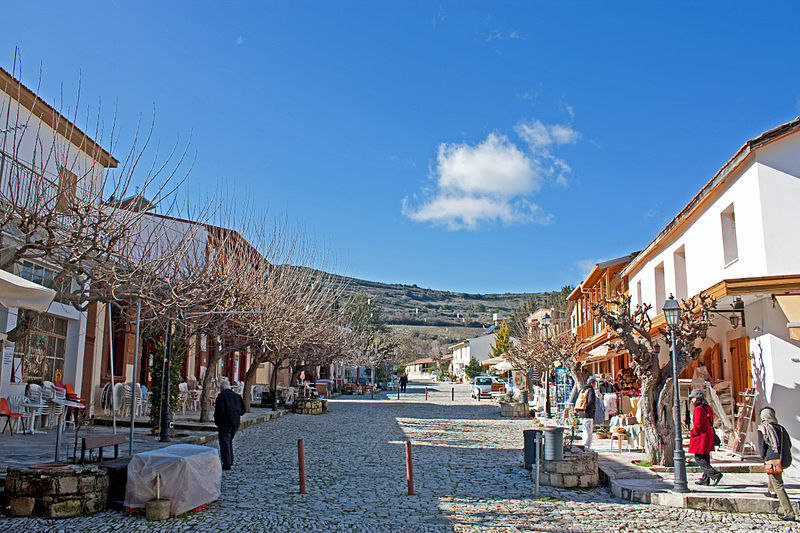 As part of the excursion trip you can enjoy a coffee at Prodromos, a beautiful hill resort in Troodos Mountains or at Omodos village which is the "centre of the wine-villages" of Limassol. Complete the relaxing day by enjoying a fantastic lunch in one of the exotic restaurants in Troodos mountains. The tour is guided by an english speaking profesionall tourist guide. The day trip schedule is as follow. To check availability and make a booking please complete our online booking enquiry form. The trips are scheduled to start at 9:00 am and completed approximately at 17:00. Lunch is not included in the price.